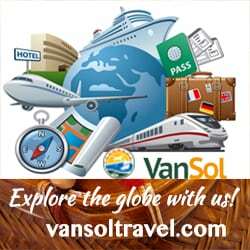 Are you a passionate travel blogger? Your city or hometown’s loyal fan ? Or just a happy visitor in one of the Philippines’ 7,107 islands? That just got carried away and has been posting any Philippine destination or tourism events? Are your travel blog posts turning you to be a walking DMO (destination marketing organization) ? Thanks to you! You have been contributing to the Philippine digital tourism efforts. Be recognized and be rewarded for the efforts. Be found as a DIGITAL TOURISM AMBASSADOR. The Search for Digital Tourism Ambassador (DTA) is ran like a contest but actually a campaign to recognize people who have been blogging about Philippine destinations. 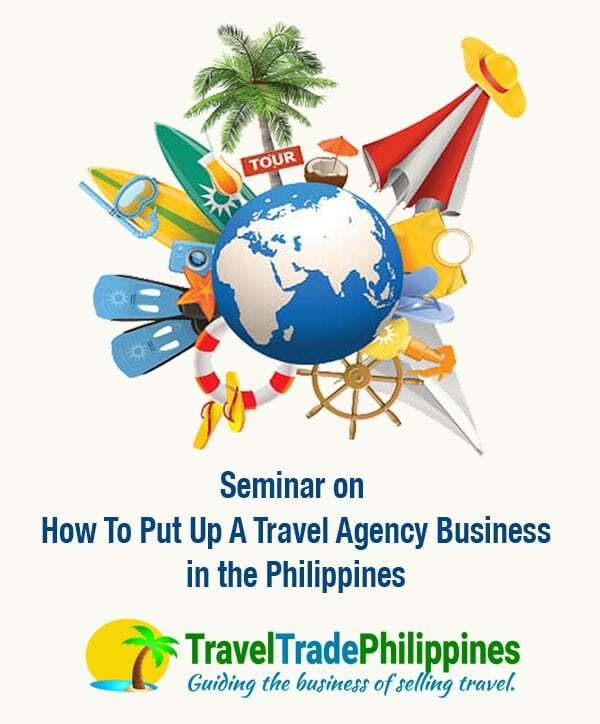 Traveltradephilippines.com believes that thru blogging, the DTA helps in promoting the Philippines as a destination. It is easy to find people who will post pictures and put comments on their travel notes, but to find people who actually write an entire story and make it a habit is quite difficult. These kinds must have been really passionate about the Philippines and they deserve to be recognized. Note that a Digital Tourism Ambassador needs to be a good blogger with quality articles (complimented by photo and/or video). Submit your 3 best written, commented and shared tourism article thru the below form on or before April 27, 2013. All articles should come from the same blog. 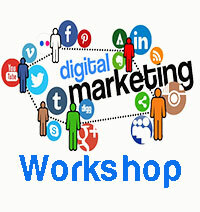 Articles published anytime from April 10, 2012 to the present are qualified. 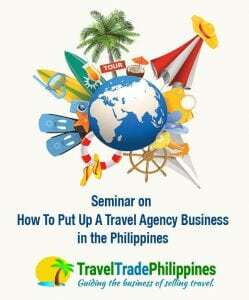 Be a member of the following Facebook groups: Traveltradephilippines and Philippine Travel Bloggers. 1. Was it an experiential review? 2. Did it provide useful information? 3. 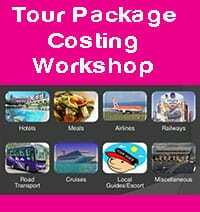 Will you suggest this to friends as a useful resource about the destination or place? 4. Is the content original reflecting the author’s point of view? 5. Did the article contain original photos and / or videos? 40% – Online Influence. The blog or blog post entry that has the most influence measured thru linktally.com . All entries will be ranked. Winner will be announced by April 30, 2013 thru this site and the above facebook fanpages. 1st Prize – A free slot for one person on an irresistible 3days 2nights Boracay experience , enjoying the Philippine best tourism destination while learning E-Commerce / Digital Marketing Project Planning / Review and joining the Digital Leader Boot Camp as conducted by the country’s top social media trainer, Ms. Janette Toral. Airfare not included. Check the event details here. Be found. Be a Digital Tourism Ambassador.